Whether you need to move an industrial refrigerator or a washing machine, you deserve to be able to rest easy knowing your appliances will arrive at your new home or place of business safely. 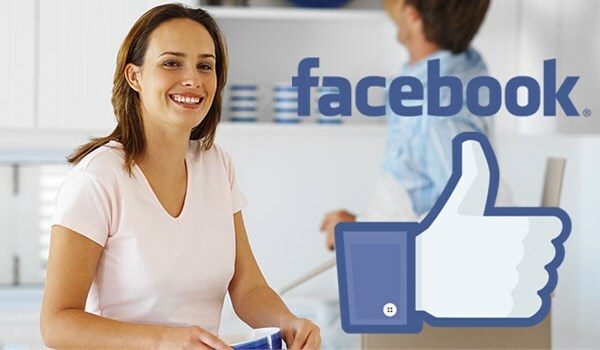 Trust the top Northern California appliance movers at Valley Relocation to meet your every moving need. Since 1985, our professionals have seamlessly moved a wide variety of appliances for homes and businesses. Regardless of the scope and distance of your appliance move, our Northern California appliance moving company is equipped to handle it. Valley Relocation is a leading agent of CRST Specialized Transportation Inc. (CRST), allowing us the capability to conduct any type of business move. No matter what your requirements are, Valley Relocation strives to be the leading solutions provider for every customer we serve. Read on to learn more about our Northern California appliance movers! Don’t delay any longer – your ideal appliance move is waiting with Valley Relocation. Call today to speak with a moving specialist or fill out our online quote form for a no-obligation estimate now!